The Beat Freaks are a high-energy 5 piece group that provide a party atmosphere that can not be beaten! 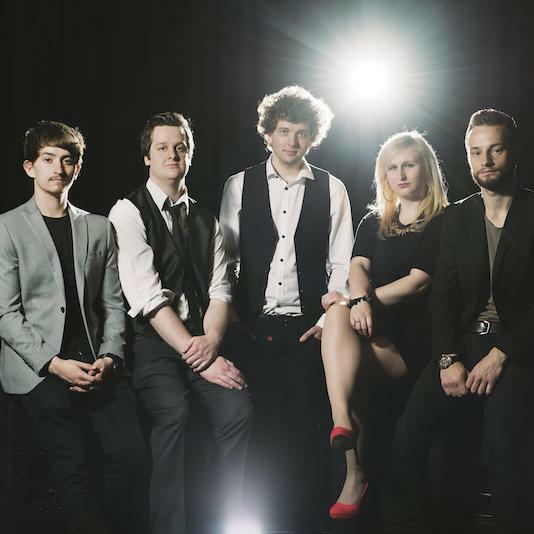 This new, young, exciting band will suit any wedding, party or function event, with their wide repertoire which covers everything from classic 60s soul to current chart toppers. The Beat Freaks come with both a male and a female singer, with the option of performing as a 6 piece with the addition of keyboards. 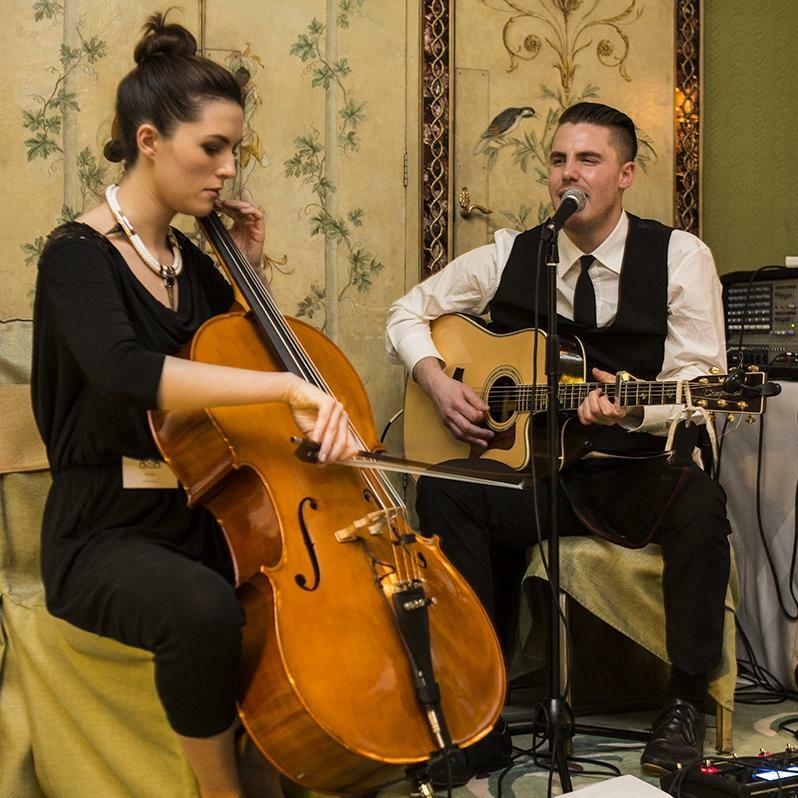 Available for up to two hours of live music, this professional and stylish band will have your guests putting on their dancing shoes and partying the night away! The Beat Freaks have already conquered venues including Bearwood Golf Course, Old Sandford Farm and Eastwell Manor. For more information regarding The Beat Freaks or any of our other bands, please contact your Account Manager.